It’s a great time to add some spice to your life – the sun is shining, the jackets are back in the closet and May is the official kick-off of outdoor party season. From cool cilantro and crunchy tortilla chips to salsa sass – No Name has a little something for everyone! No Name Salsa Salmon fillets are conveniently pre-marinated in a lively salsa. 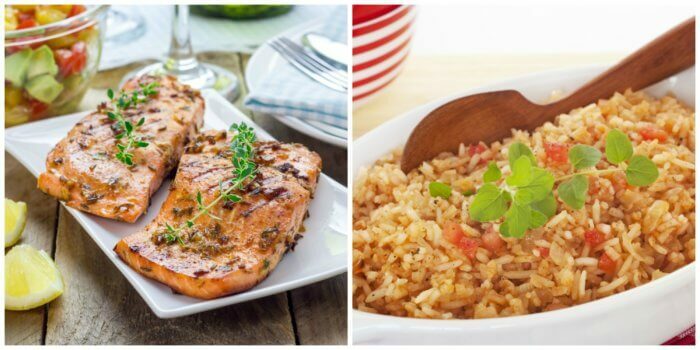 While your No Name Salmon is cooking (according to package directions), make some Mexican rice simply by cooking the rice in a tomato, onion, chicken stock and cumin puree. 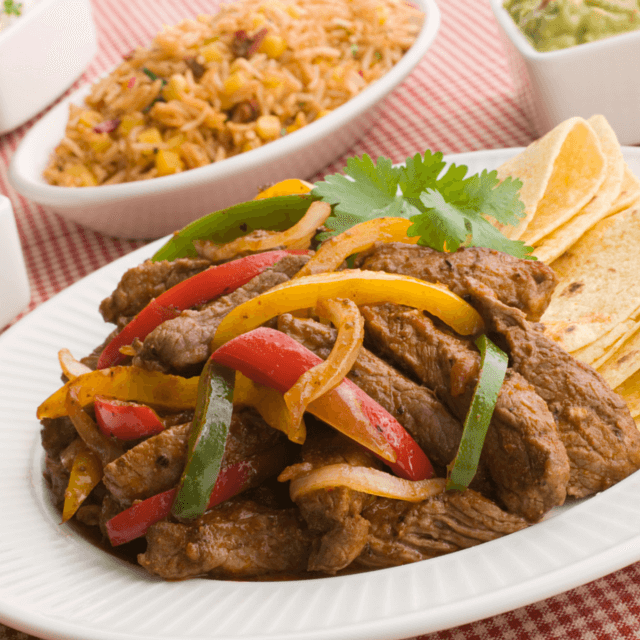 A quick, easy and flavorful meal! Grill up some No Name Steaks Petite Cut — they’re the perfect size for slicing and piling on flour tortillas with grilled green and red peppers and onions. Everyone loves fajita night! Don’t forget the cheese and sour cream, the fixins are the best!